Despite centuries of tradition around it, heckling halted the legislature last week. 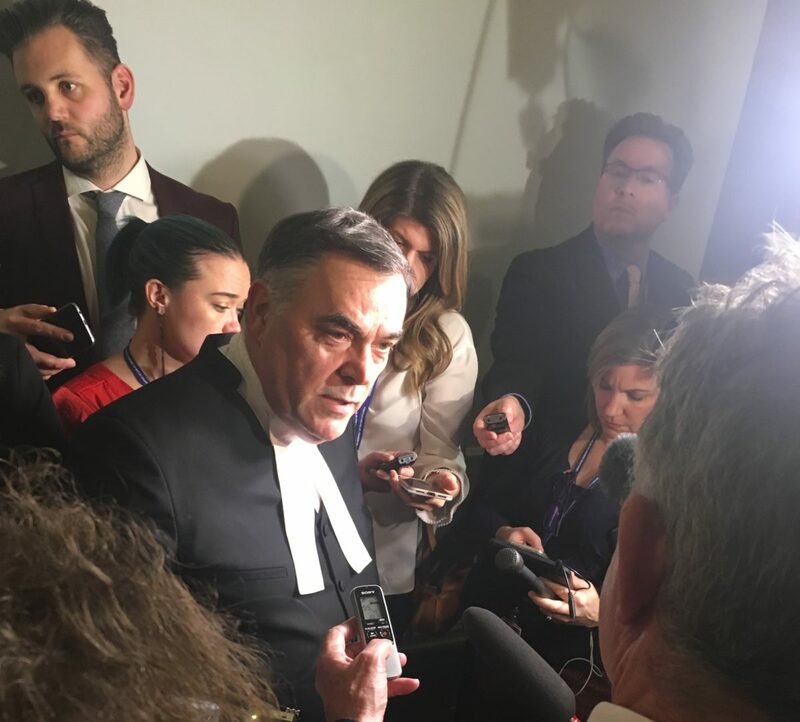 After a series of extraordinarily raucous Question Periods, Speaker Darryl Plecas felt compelled to intervene, telling MLAs he might disallow their follow-up questions. Last year, I wrote about the history and the use of heckling in the legislature. Now Plecas is at odds with his former BC Liberal colleagues over it. 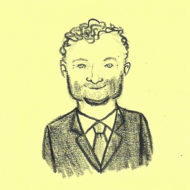 Ordinarily, an MLA asks a question, hears (or endures) the response, and then is permitted up to two follow-up questions, time permitting and all things being equal. Now, says Plecas, things have not been equal. Plecas also mentioned Standing Orders 19 and 20 – essentially the nuclear option. These provisions allow the Speaker to not only to call MLAs to order, but to eject and/or suspend them – by force, if necessary. Plecas wasn’t explicitly threatening expulsion or suspension, and probably would never go quite so far. But he didn’t have to specifically mention those Orders, and if there was ever a Speaker who might actually consider suspending an MLA, it’s Darryl Plecas – for two reasons. First, he may not have to face the political consequences; he’s almost certainly not running again. He hasn’t said either way, but if he does run, it’s difficult to see a path to his re-election. If he were to run, it obviously won’t be as a BC Liberal – likely a problem in his Abbotsford riding. Interestingly, it’s the very same riding that last saw a rogue BC Liberal MLA in John van Dongen. Like Plecas, van Dongen had won his seat with over 50% of the vote. After quitting the party in favour of the BC Conservatives, van Dongen contested the subsequent election as an independent (against Plecas), and received less than 28%. Granted, in the wake of the legislative spending scandal, Plecas has a much greater public profile than van Dongen. But every indication is that Abbotsford is safe BC Liberal territory – and in a riding where NDP support caps out around 25%, Plecas’ perceived defection is likely to be a liability. Second, relations between Plecas and the BC Liberals aren’t just bad – they’re subzero. Look no further than this very issue. Heckling (and interruptions, and insults) are by no means restricted to any one party. “I try some days [to improve decorum],” admits Premier John Horgan. The NDP have several regular hecklers, including Doug Routley, Bob D’Eith, and Jagrup Brar, whose remarkable booming baritone needs no microphone. Often, they will start before the MLA opposite opens their mouth – for example, chirping “ICBC” whenever Todd Stone so much as blinks. For their part, the Greens are like Goldilocks’ Three Bears: Sonia Furstenau never heckles; Andrew Weaver very often heckles; and Adam Olsen picks his spots. The BC Liberals are no different, with their fair share of regular hecklers, from Peter Milobar’s pithy remarks to Mary Polak’s lengthier, studied rejoinders. In other words, no matter how you feel about heckling and interruptions – and you’re perfectly entitled to not like it – it’s part of the culture and everyday practice of the legislature. All three parties use it more like ketchup than hot sauce. It wasn’t a coincidence that Plecas felt compelled to act after a week of questions directed to Social Development Minister Shane Simpson. Asked repeatedly to justify paying unionized staff significantly more for the same work, Simpson’s answers were essentially a raised middle finger. Even the Green Party complained. At one point, Simpson said if aggrieved social services workers didn’t want “rhetoric and bluster,” they should have someone else ask the question(s); he deemed the question illegitimate because of who was asking it. This provoked a shouting match. After this, Plecas came down hard, telling MLAs to listen to the question and response (or else), and that answers should be germane, and should not clearly stall for time. 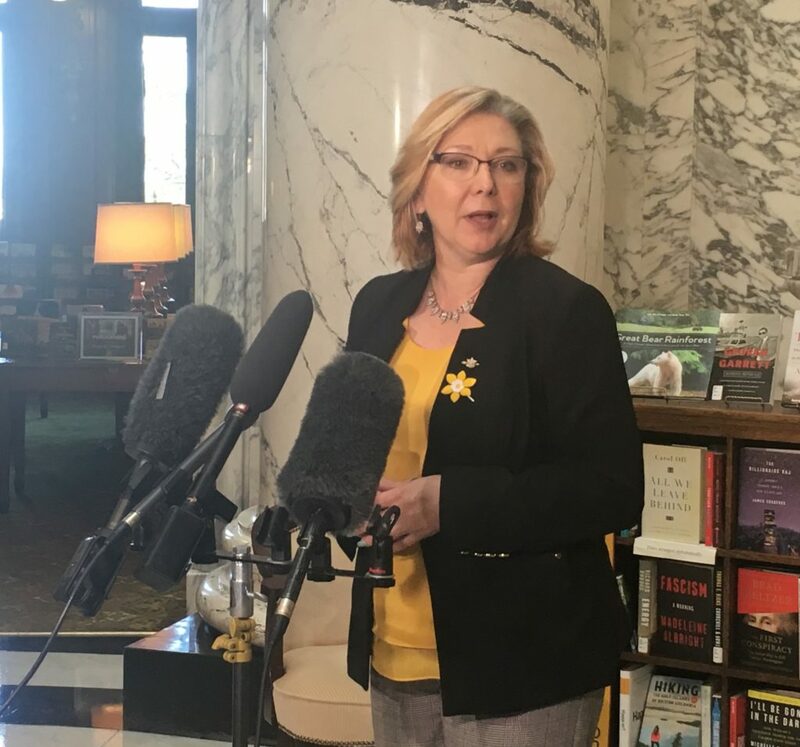 BC Liberal house leader Mary Polak asked for clarification, and Plecas referred her to the Standing Orders. The Standing Orders are fine, but the difficulty is that he only tends to enforce them in one direction. Yes, Opposition members are supposed to politely listen to answers. But for their part, Ministers are supposed to actually answer questions, and stop speaking when the red light comes on – yet so far, Plecas hasn’t enforced these. The Standing Orders also dictate a maximum of five minutes for MLAs to reach the house when a vote is called, yet Plecas allowed an unofficial extension for the vote on the Throne Speech. This has done nothing to resolve the lingering perception he still nurses a grudge. Asked what government could do to help restore decorum, Horgan admitted that Polak “was not wrong in her intervention about the role of an adversarial parliament,” and that the issues raised in Question Period were appropriate – but also that the Opposition should ask better questions. In the meantime, as the relationship between the Speaker and BC Liberal opposition goes from bad to worse, could Plecas actually eject or even suspend one?